REMAINING ITEMS THAT ARE NOT BEING REPURPOSED TO THE NEW ELEMENTARY SCHOOL. A LOT OF NEAT STUFF HERE TO BID ON. 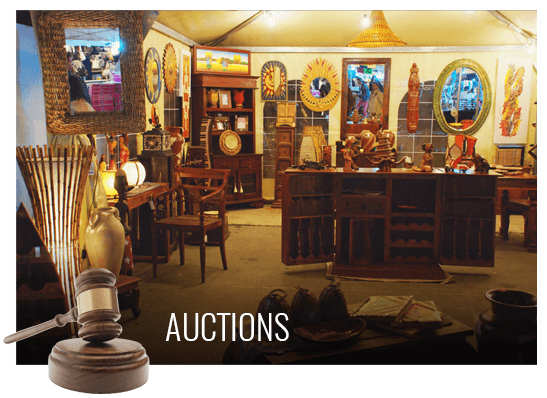 ABSENTEE BIDS WILL BE WELCOME IF GIVEN PRIOR TO SALE TO AUCTIONEER. 1930(?) Postal Box; Stainless Steel Kitchen items (including dishwasher, disposal, buffet station, tables, commercial gas stove, steamer/cooker, sink station, and more); Vintage Pepsi Cola Cooler; Kids chairs; score board from gym; metal folding chairs; wood folding chairs; Kids chairs; desks; folding cafeteria tables on wheels; washer and dryer; stove; refrigerator; file cabinets; storage cabinets and storage units of all sizes; desks of different sizes; maintenance room has several storage cabinets with drawers and misc hardware items and Benches, etc; lockers of many combinations; basketball hoop and backboard from gym; Two folding Basketball stands w/backboard and hoops; bookshelves; brochure/magazine holder; microscopes and science room items; more tables; computer monitors; Round displays above gym doors; and much more. (Note if you are interested in classroom doors or any built ins, it will be your responsibility to remove them after the sale the following week, but they are available to bid on). All items to be removed by July 1, 2016. SALE TO BE CONDUCTED ROOM TO ROOM. WE WILL START ON THE UPPER FLOOR AND WORK OUR WAY AROUND AND DOWN TILL WE GET TO CAFETERIA ITEMS WHICH WILL BE TOWARDS THE END OF THE SALE. SALE SHOULD TAKE APPROXIMATELY 2.5 to 3 HOURS. ITEMS WILL BE TAGGED WITH BIDDER NUMBER. MANY ITEMS WILL BE THE RESPONSIBILITY OF THE PURCHASER TO TAKE LOOSE, SUCH AS LOCKERS, STAINLESS STEEL CAFETERIA ITEMS. ARRANGEMENTS CAN BE MADE TO COME THE FOLLOWING WEEK TO REMOVE. Cash or Good Check. Photo Drivers License ID required at check in. All items sold as-is, where-is with no warranty or guarantee of any kind expressed or implied. All items to be settled for on day of sale. Announcements on sale day take precedence over any and all advertising and printed material. Not responsible for accidents or theft. Items to be removed day of sale or arrangements to be made with Wilton School and auctioneer day of sale.